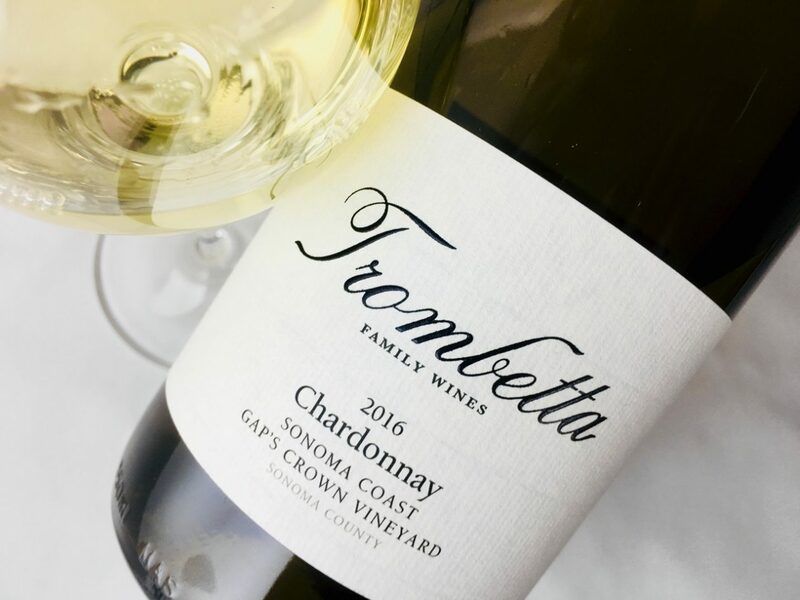 As with the other 2016 Trombetta Chardonnays, the fruit was hand-harvested at night and fermented with ambient cultures. The wine aged eight months in French oak, 30 percent new, and was bottled unfined and unfiltered. Its color is sunny yellow with a clear rim and the aromas offer concentrated fruits, a sense of roasted nut, whiffs of daffodil and wet stone, lemongrass and cultured cream. The palate is savory but slicked with lemon oil, and the finish goes on and on. 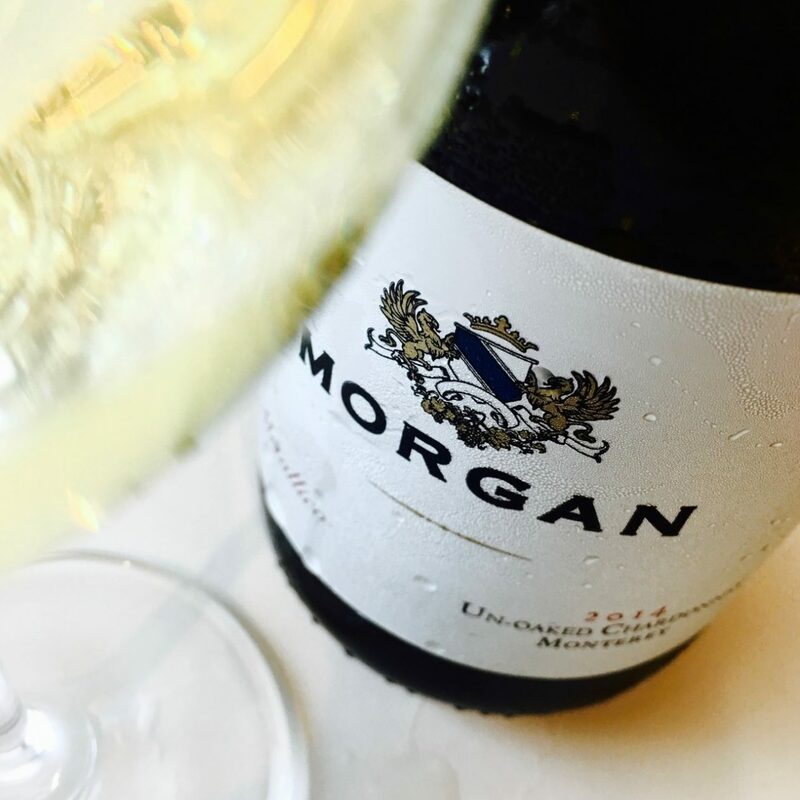 Gap’s Crown Vineyard is considered something of a cru of the new Petaluma Gap AVA, and this wine is proof: Showy and concentrated, it’s the most commanding of the winery’s vineyard designate Chardonnays.